We are avid travelers and have certain items we absolutely love. If you are looking for a camera or dry shampoo, we’ve got you covered. Check out our honest reviews of the travel essentials we actually use and why you should consider using them too! First & Foremost, you will want to travel with a great camera. If you want a small camera that has the power of a DSLR, go with the Sony Alpha a6000 Mirrorless Camera. The quality of the pictures are amazing and it is so lightweight that you can throw it right in your handbag. If you are going on an adventure, consider getting a GoPro. Nothing beats capturing your trip in real time with a video! The Hero7 is great quality without the problem of muffled sound or jumpy pictures. Get $50 OFF GoPro HERO7 Black. Ends 3/23. US ONLY. 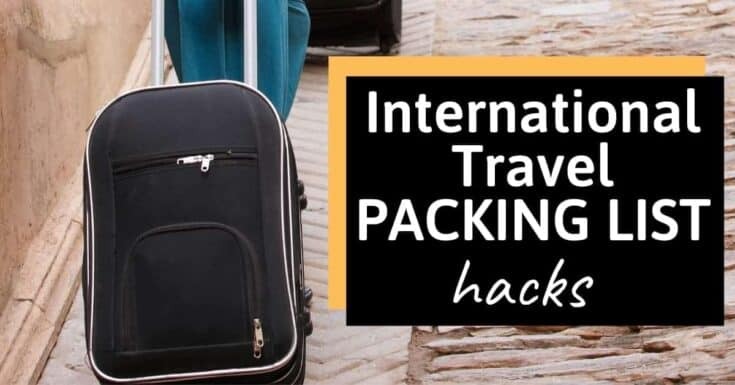 One thing that every traveler should invest in are packing cubes. These cubes will keep your stuff organized and make finding what you need easy. 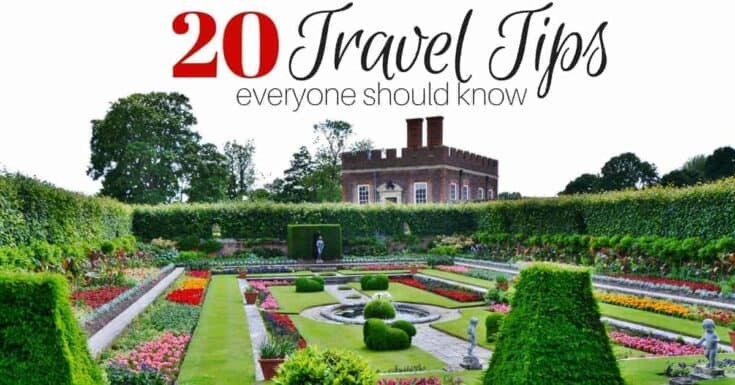 Something else you should consider purchasing to keep your organized, is a travel wallet. This wallet will hold everything; your ID, passport, plane tickets, SIM cards and more. It has built in RFID Blocking to keep it all secure. When it comes to travelling with Shampoo, the one thing I will tell you is to avoid liquids. Shampoo bars are a great alternative because they last forever and won’t leak in your luggage! There are a few different ones we love, but the scent of the Ethique Grapefruit & Vanilla is amazing! There are a few shoes that I wear no matter where I travel. My Skechers go with me everywhere because they are so comfortable. It doesn’t help that they also come in various colors too! 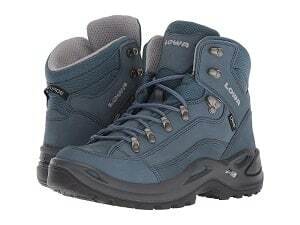 When it comes to hiking boots, I swear by Lowa Regegade. These boots are great for cold weather travel and the quality means they will last. Not only that, they are also sturdy and cute! 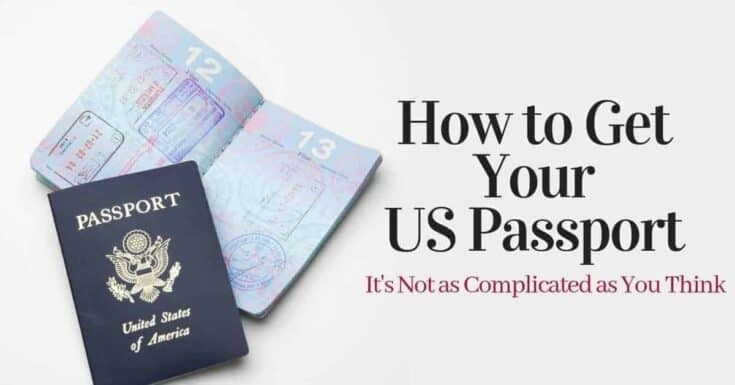 Are you getting ready to travel outside the United States for the first time? Here are some post you should definitely check out.